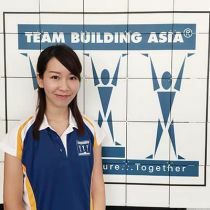 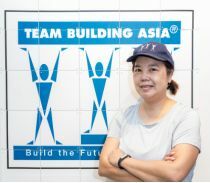 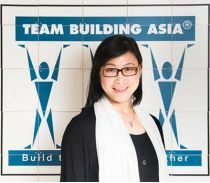 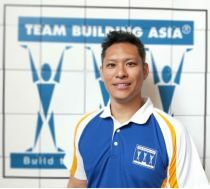 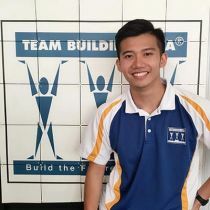 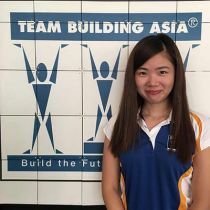 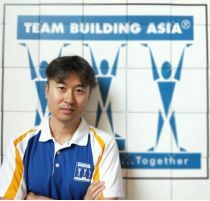 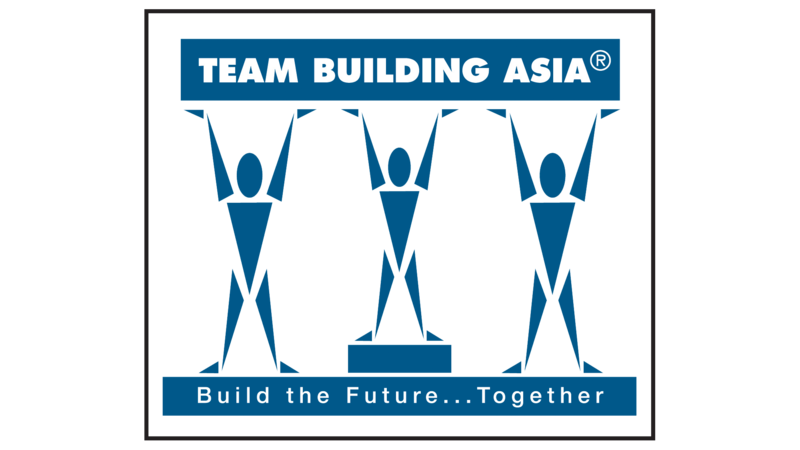 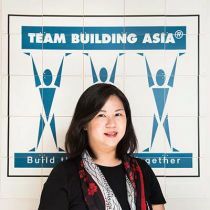 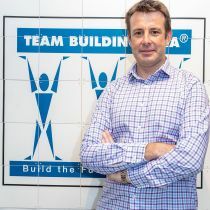 Innovative thinker who has taken Team Building Asia from pioneering status to the most prestigious team building and training business in the region. 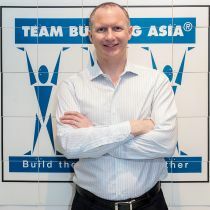 David challenges participants to reach their highest potential through experiential, interactive and fun workshops with a strong and meaningful business outcome. 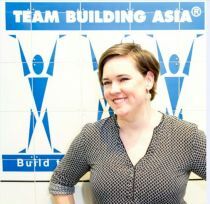 Paula has successfully built and maintained strong relationships that ensured multiple referrals, client retention, increased business and improved revenues.